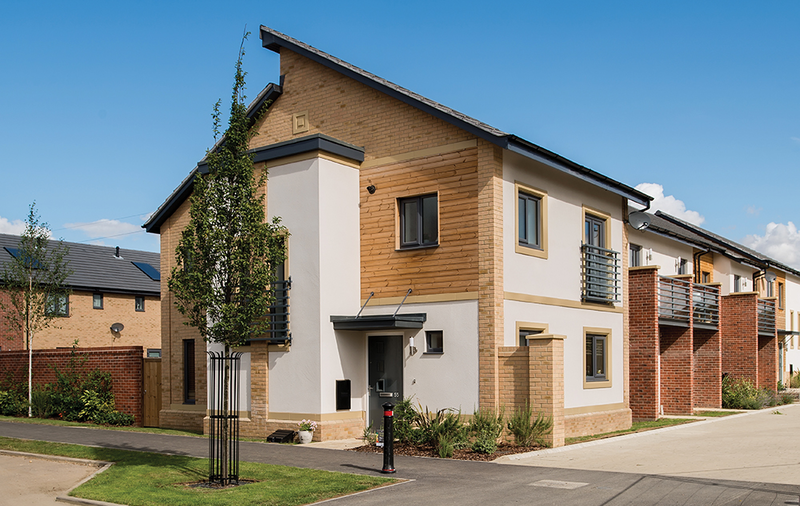 Our white uPVC windows are the perfect modern design for any style of home in Romford or the Essex area. 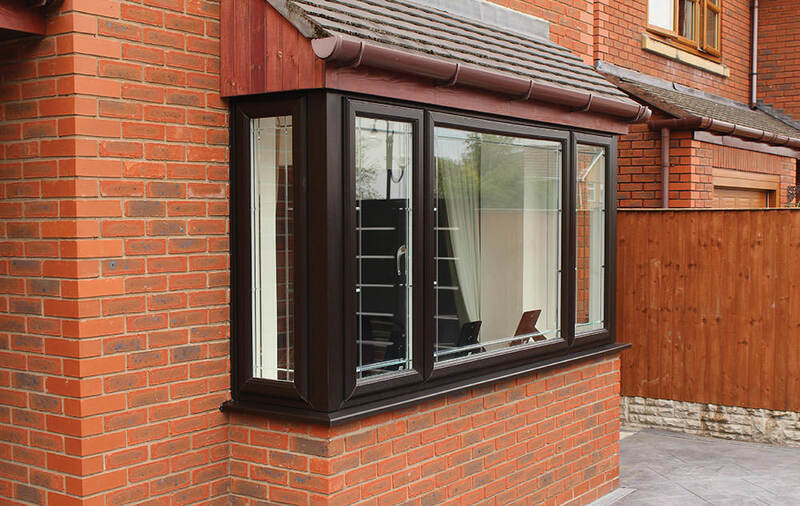 They provide a contemporary and flawless finish to your property and will enhance its appeal, however, we also supply our complete window range in a variety of other colour options and woodgrain finishes to give you the choice of style and appearance that suits your home and your tastes. 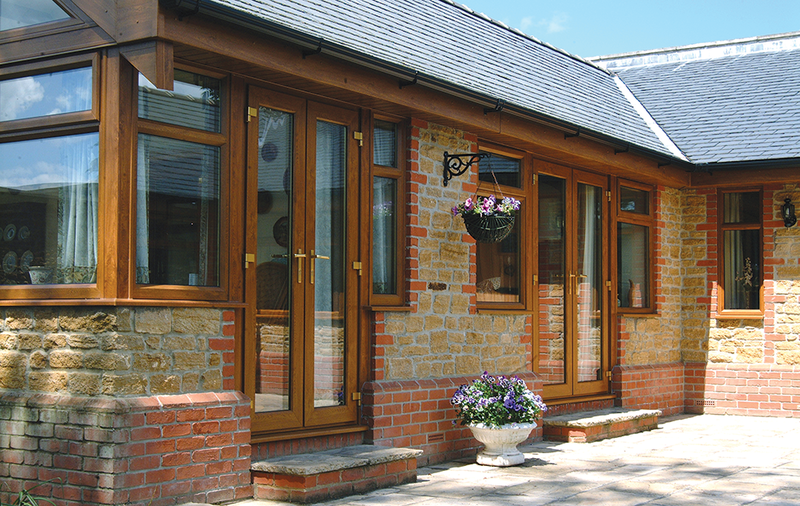 A woodgrain finish is ideal for anybody looking to create an overall look that is traditional and emulates the beautiful timber of the past without the time consuming and costly upkeep. They come in a range of authentic foils that will enhance the character of your property in Romford, enabling you to enjoy many years of their striking appearance. These beautiful timber-like finishes are the perfect choice for homes in conservation areas or where a traditional appearance is vital. They also add elegance and charm to modern homes in Essex, giving them a stylish and luxury look. 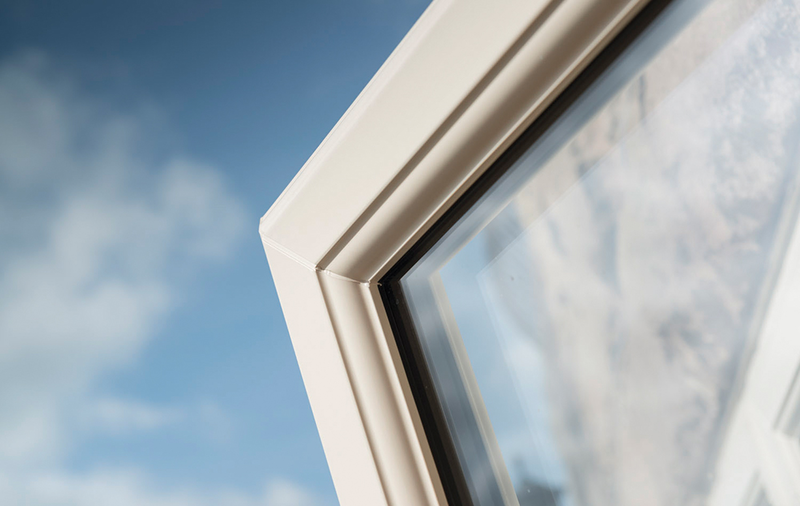 Our uPVC windows can come in a variety of standard colours, including a range of lighter and darker shades to complement the style of any home in Romford or the Essex area. We can even use a different colour on the inside to the outside, as some of our colour range are available as dual colour. You can choose from creams, greys, browns, blues, blacks and reds, giving you a variety that is unprecedented in uPVC windows. Whatever your tastes, we are sure to have a colour to match, enabling you to have the beautiful uPVC windows that you have always imagined. We supply and install high-quality Eurocell windows in Romford and Essex, and, as such, can offer the premium Architectural range of foils for your windows. This range provides a selection of subtle metallic and premium woodgrain finishes designed to provide additional charm and elegance to your home. These premium finishes are the perfect choice for when you live in a period property, or heritage home as they are sometimes called. They replicate the colours and appearance of windows from the past. Whichever colour you choose, you can be assured of high-performance insulation, thermal and weathering properties, to increase your comfort for years to come. All our windows come with a 10-year guarantee and you can be confident that your new windows will offer superb performance year after year. With minimal maintenance required, they will never warp, rot or fade, giving you the same beautiful enhancement of your Romford home’s appearance. We have a wonderfully trained and friendly team available to help you when it comes to choosing the colours for your replacement windows in Romford or anywhere else in the Essex area. 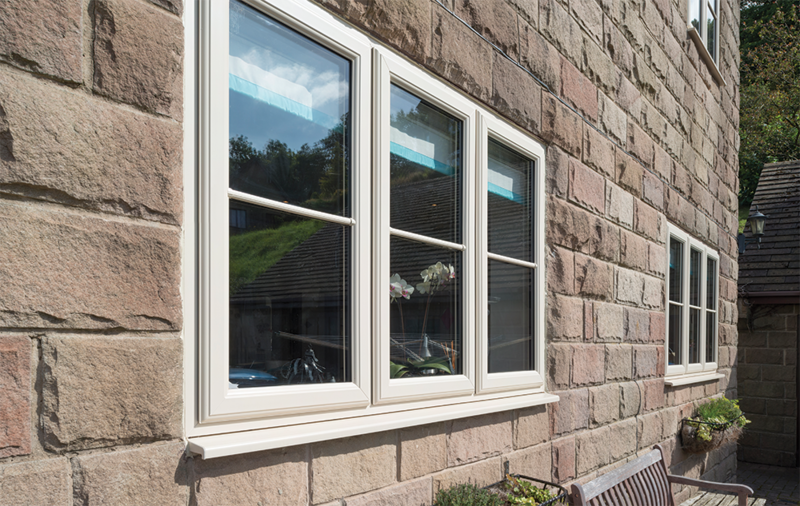 You can contact us for more information, or if you would like to see samples of the colours available for your new double glazed windows, feel free to visit our showroom. Our staff are always more than happy to help our customers, and there is no hard sell, so you can count on them to give you advice and guidance with no obligations or expectations attached.